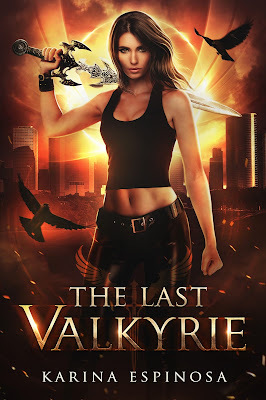 I really love Karina Espinosa's writing, her Mackenzie Grey series is phenomenal but in The Last Valkyrie she brings us something different, some more. I really loved the characters and can't wait to see more from them. First let me just say Raven is a total bad a$$, I love her character. She's hilarious but you can see she has a lot of hurt hiding and she doesnt really know how to handle it. 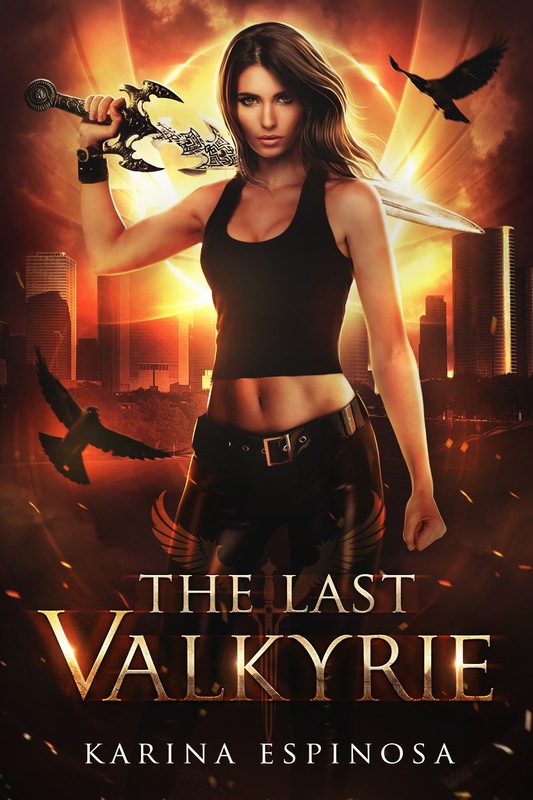 So much happens in The Last Valkyrie that you can't help but to turn each page and wanting to know more, even at the very end. 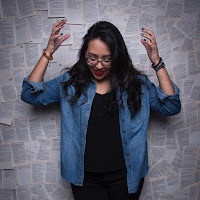 The characters and the world built by Karina is epic. Of course my favorite character is Fen, I so wanted him to be more of who he was but I cant go into to much detail with out spoilers and I wont give anything away. I wanted more attraction with Will too, because you know me, I love the underdogs LOL The drama, adventure and intensity of this book will have you on the edge of your seat craving more. I cant wait to see what lies ahead for Raven and her friends.